What's up! 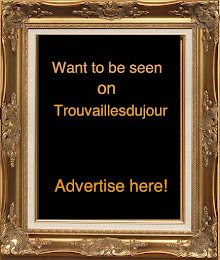 trouvaillesdujour: Comme des Garçons: " White Drama "
The Galliera Museum's extra-mural program continues at Les Docks - Cité de la Mode et du Design with two concurrently running exhibitions: one on Cristobal Balenciaga and the other on Rei Kawakubo. 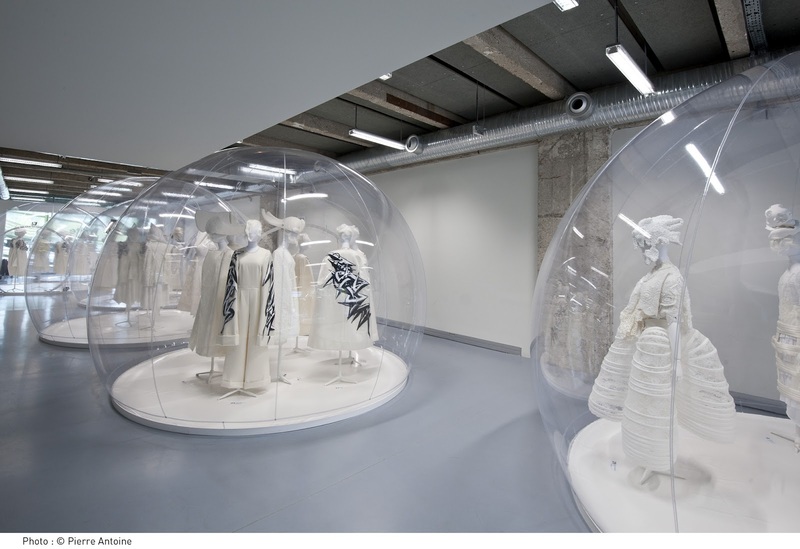 My post for today is on Rei Kawakubo's exhibit. 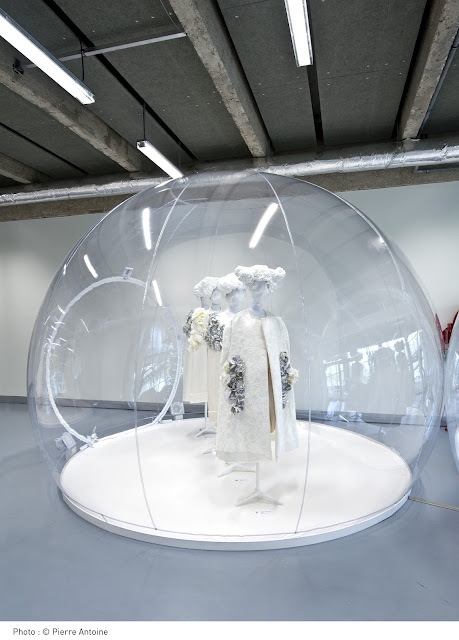 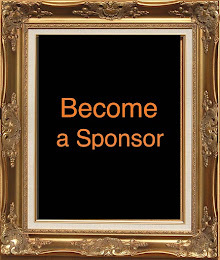 This is not an ordinary fashion show but instead an art installation, designed by Rei Kawakubo herself, where the viewer can enjoy the latest Comme des Garcons S/S 2012 collection, and have a closer look on the models on display. Known for her unconventional creations, the founder and designer of Comme des Garçons has metamorphosed the classic fashion show and rewritten the codes of high fashion. 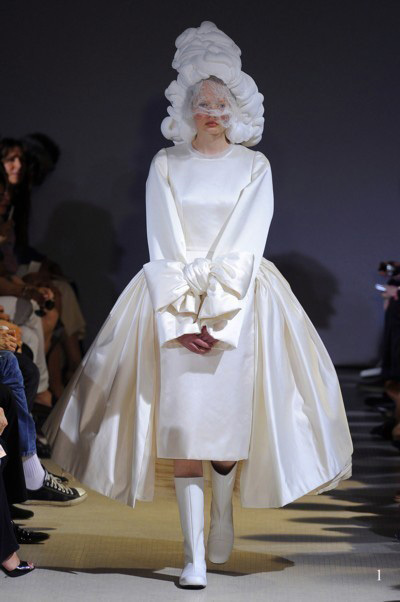 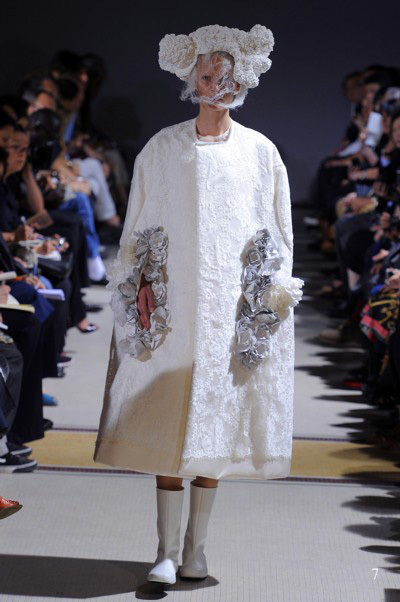 In White Drama with its quasi-monochrome models, Rei Kawakubo dramatizes life's big events: birth, marriage, death and transcendence. 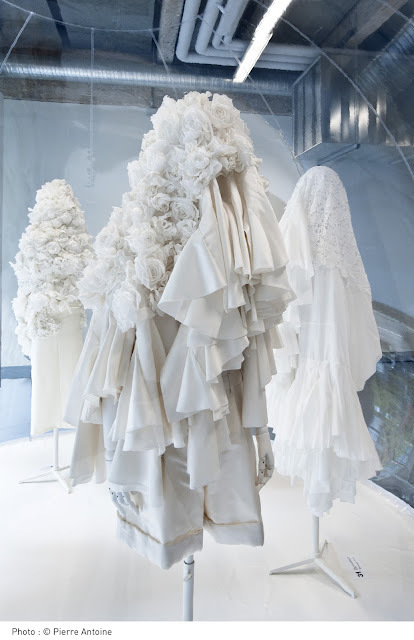 White Drama is whiteness - pure, ceremonial white of every hue; Blossoming flowers, layered handkerchiefs, white-flecked material, lace insets inspired by christening robes, an obi-bow belt, overcoats and tall hats reminiscent of the Holy Week processions in Seville, a wedding gown like the silky cocoon of an insect, opaque and sheer fabrics. 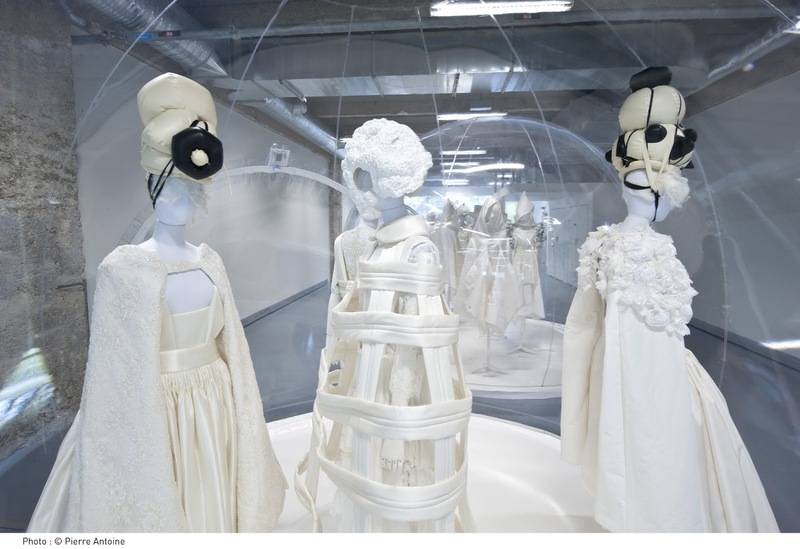 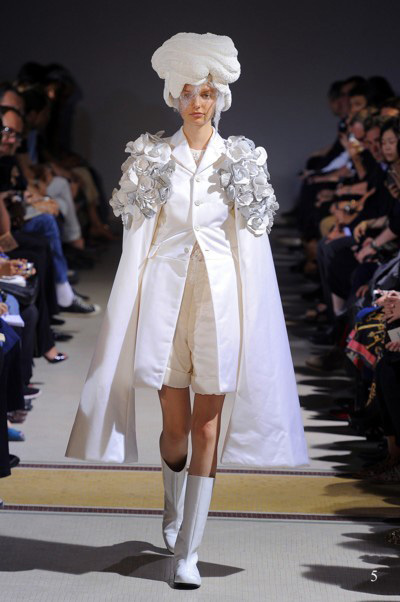 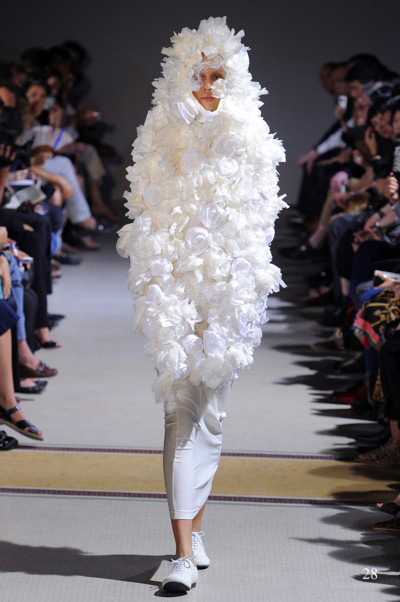 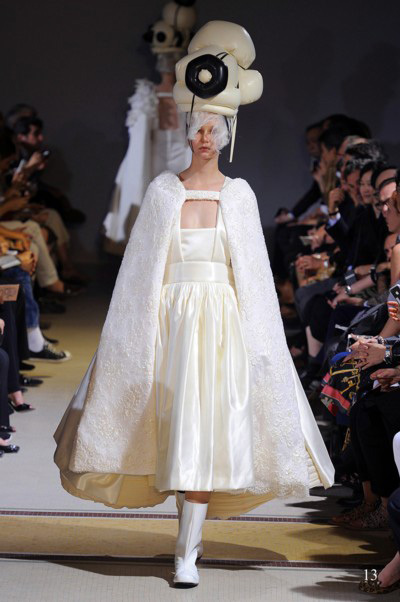 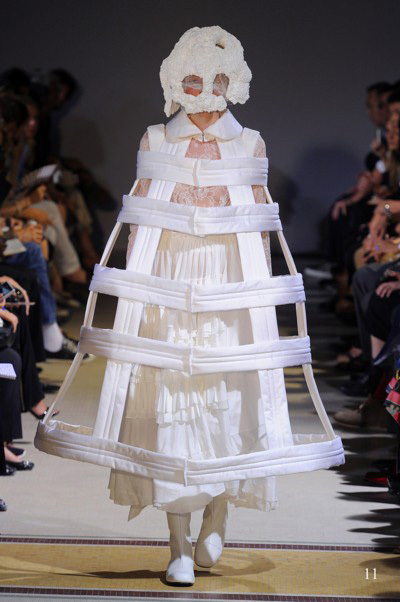 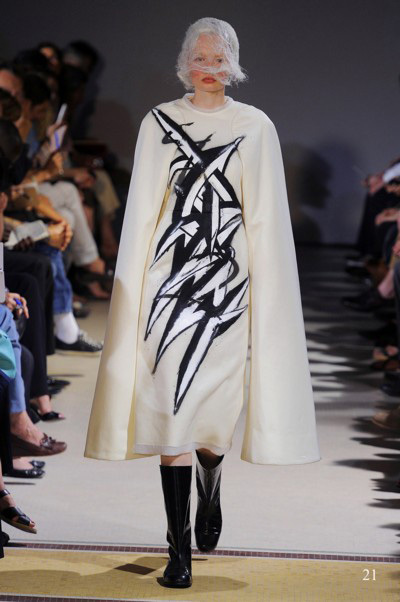 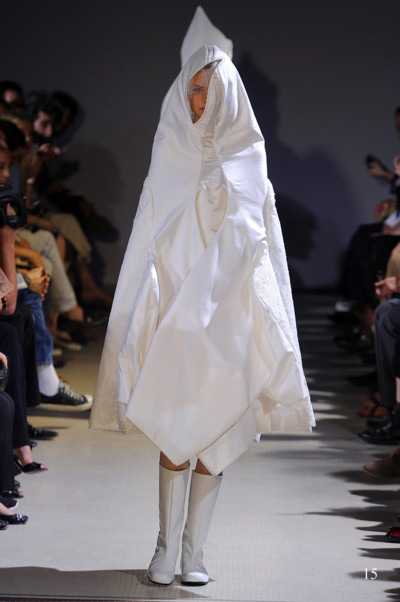 White Drama is a masterful fashion architecture that transports the viewer to the unique world of Rei Kawakubo.